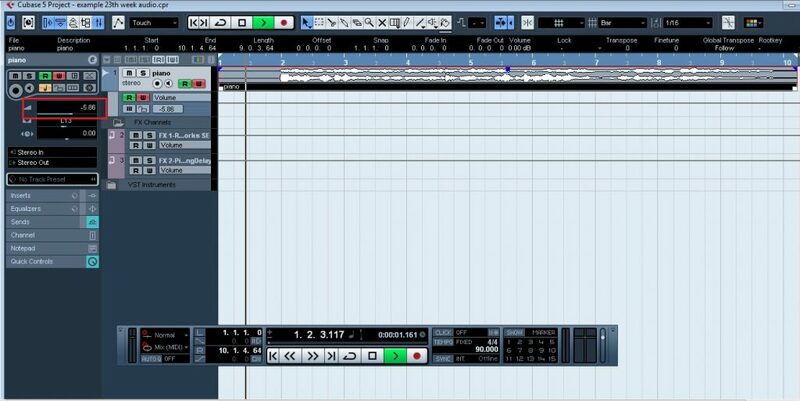 How to record automation in Cubase. You can either work with automation of a parameter of a VST instrument or audio track. For example, you might want to automate the filter cutoff of a virtual synth. Or record automation of the volume of an audio track. Both cases are entirely possible in Cubase. 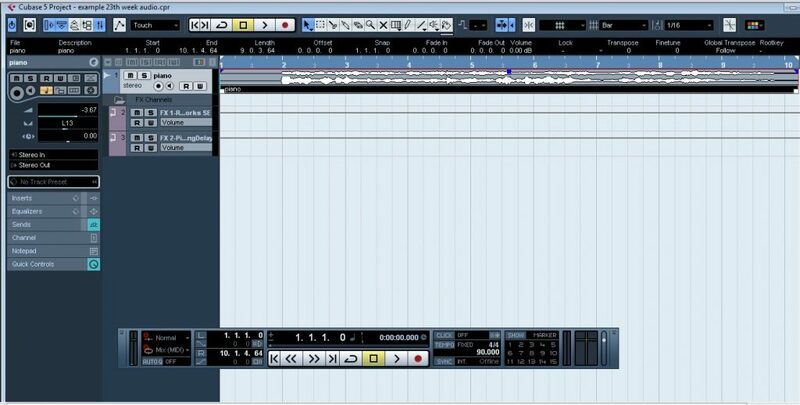 In this lesson, we will see how to record and edit automation from audio tracks. There are two basic ways of recording automation: by adding automation points or in real time (while the track is playing). 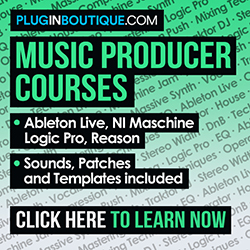 Let’s first learn how to record automation in real time. In this case, I will record volume automation. Clicking on the W button will also enable the R button. ‘W’ is for write, while ‘R’ is for read. 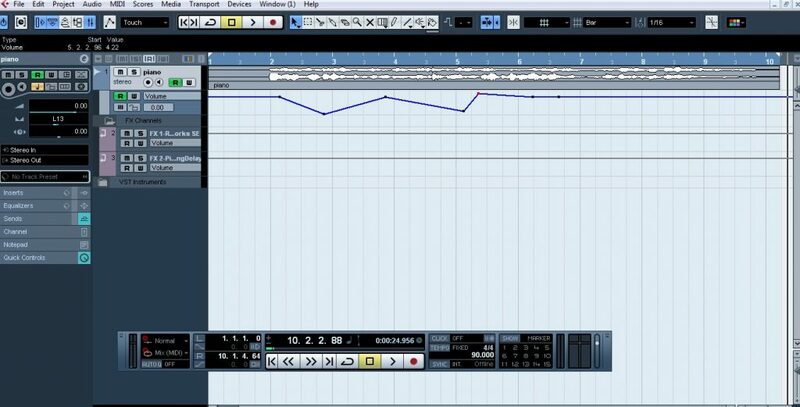 When W is selected, it will be possible to modify the parameter in real time, and Cubase will save every move you make. You can also edit the automation by adding, removing, or moving up and down any automation point. Remember that you can record automation of other parameters, such as pan, EQ, effects and more. 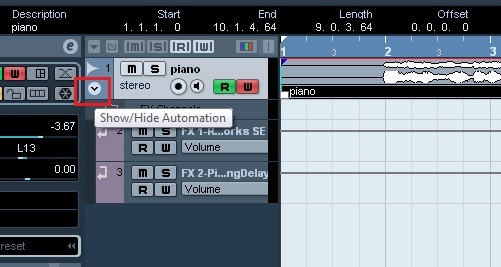 Let’s learn how to add automation to a track in the ‘R’ (read) mode. The automation line then becomes blue. You can add more points and draw the automation line as you wish. That’s it! 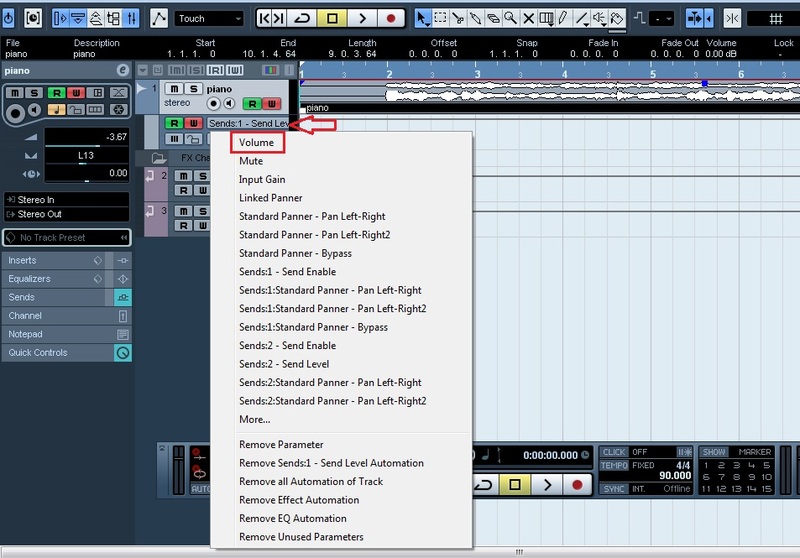 Automation is a useful resource in any DAW and can make a huge difference in your mix.